This versatile bag can also be used to store a variety of Christmas ornaments, garland, lights, decorations, and toys. Store this bag in your closet, garage, or attic with confidence. We offer a wide selection of tree storage bags ranging in size, color and finishes so you can be sure to find one that fits your home and holiday decor perfectly. 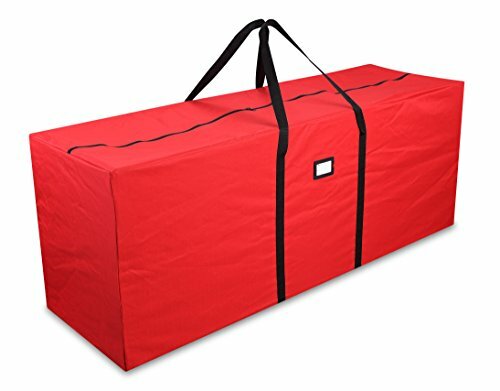 Our storage bag is Durable and long-lasting, lightweight and tear resistant. Our goal is to be a part of your family traditions for years to come and we stand behind every item that we sell. If you have any questions about this product by Primode, contact us by completing and submitting the form below. If you are looking for a specif part number, please include it with your message.